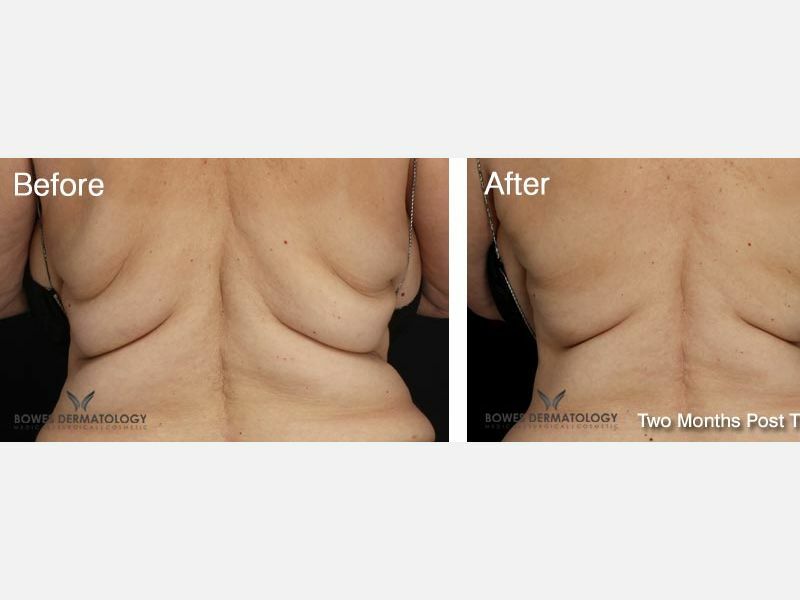 The world's #1 non-invasive fat-reduction procedure. Say goodbye to stubborn fat and hello to the body you have always wanted! 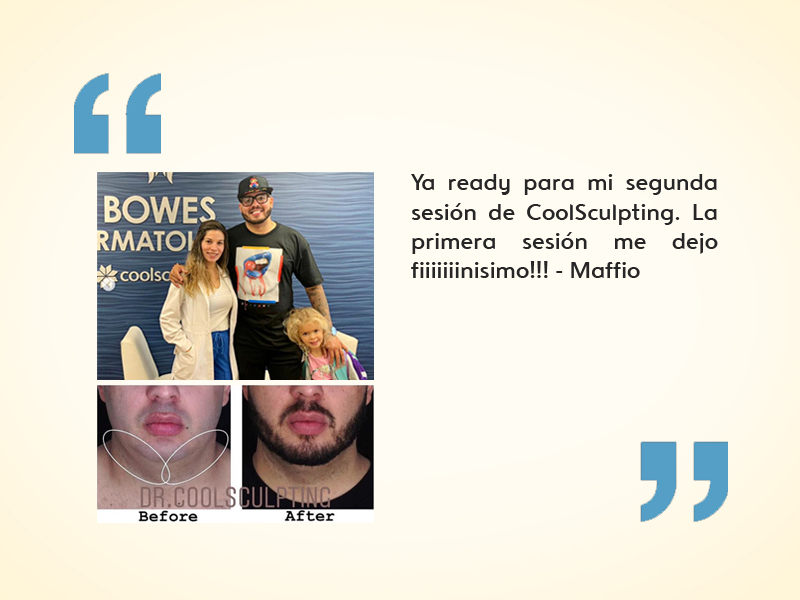 * Bowes Dermatology is proud to offer patients CoolSculpting, a completely non-invasive, FDA cleared treatment for fat reduction**. This technology was developed by world renowned dermatologists Dr. Dieter Manstein and Dr. Rox Anderson at Harvard Medical school, Massachusetts General Hospital. 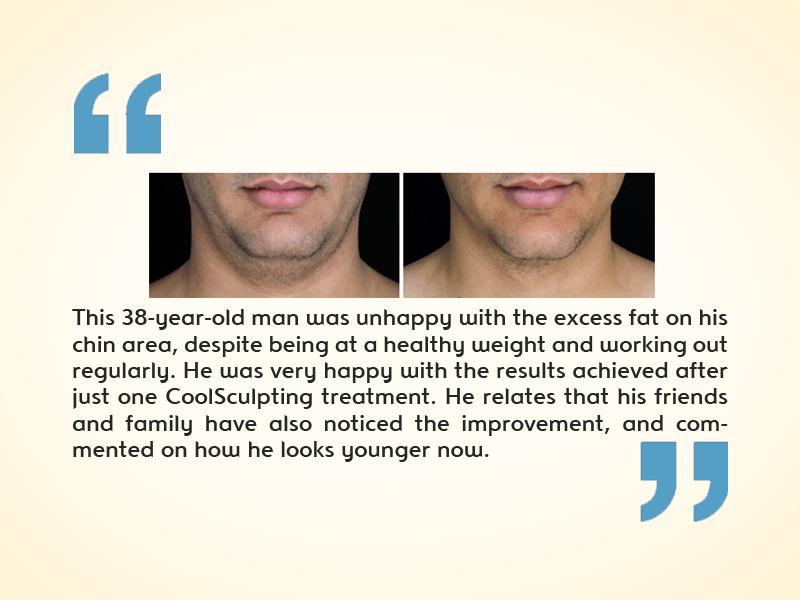 CoolSculpting has men and women in Miami looking and feeling their best without surgical incisions, anesthesia or downtime*. 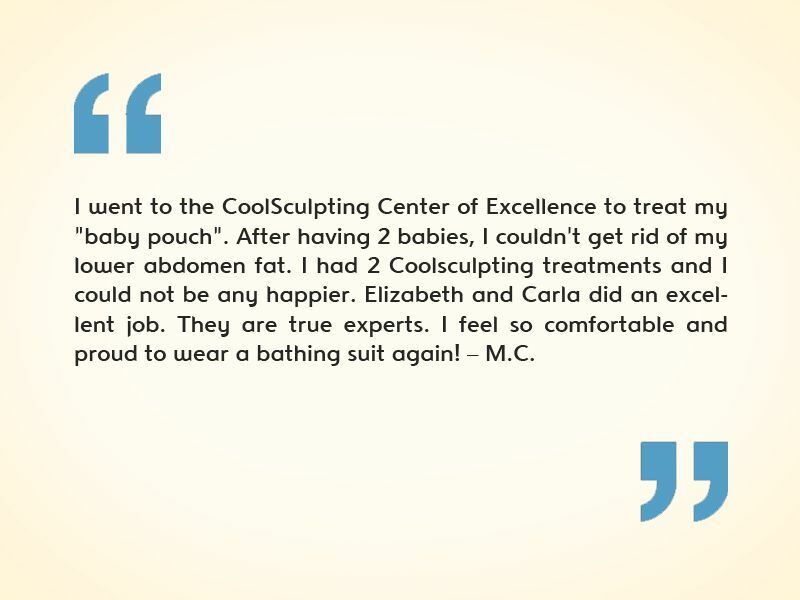 Unlike surgery or liposuction which require substantial time away from work, CoolSculpting can be performed in as little as one hour. 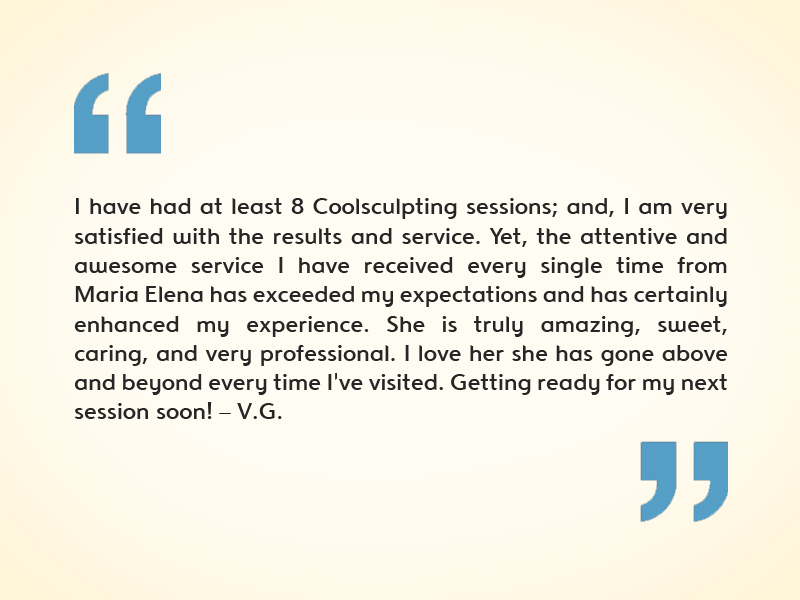 Choose CoolSculpting as a safe & effective way to sculpt the new you! 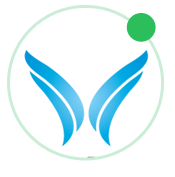 The first and most experienced center worldwide with over 20,000 treatments performed since 2010. 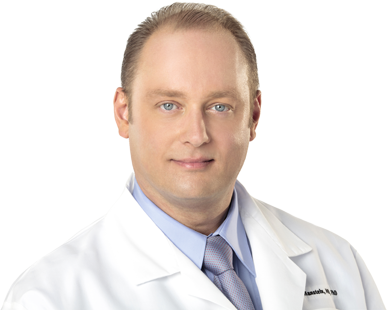 Board Certified Dermatologist and founding medical director of Bowes Dermatology By Riverchase and the highly acclaimed CoolSculpting Center of Excellence in Miami, Florida.